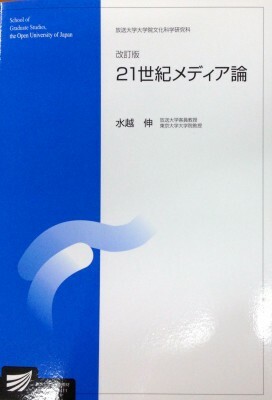 →　translated into Chinese in 2009. 水越伸 shui yue shen 著/ 数字媒介社会 shu zi mei jie she hui/ 冉华, 于小川译 出版发行 武汉 : 武汉大学出版社, 2009. →　translated into Korean in 2000. →　translated into Korean in 2007. 吉見俊哉・若林幹夫・水越伸『メディアとしての電話』弘文堂、1992年. →　translated into Korean in 2005.